Community Supported Agriculture is a relationship between our farm and you as our customer. Rather than simply purchasing food, our customers become “members” of this CSA farm who receive a portion of the farm’s harvest. Love of nutritious, local food and the relationship to it's source. Teal Tractor CSA has developed a handful of different types of membership options to satisfy the needs of its diverse membership base. We are now taking new & returning subscribers for our 2019 season. Find out about our farm, mission, and your Farmer located in Fayette Co. Lexington, Ky.
IS OUR CSA RIGHT FOR YOU? 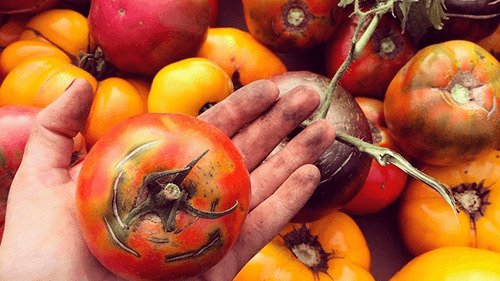 Community Supported Agriculture is a partnership between the farmer and you, the customer.